Welcome to Wildlife Rescue of Dade County! 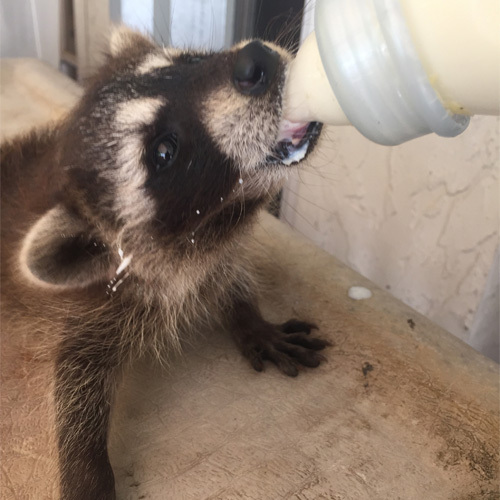 Our mission is to rescue, rehabilitate and release (back to the wild) the injured, orphaned and /or displaced wild animals, native, to South Florida. Wildlife Rescue of Dade County provides free educational programs to schools and community organizations. We train, equip, and deploy, worldwide as necessary, personnel to assist local groups in animal rescue after disasters. 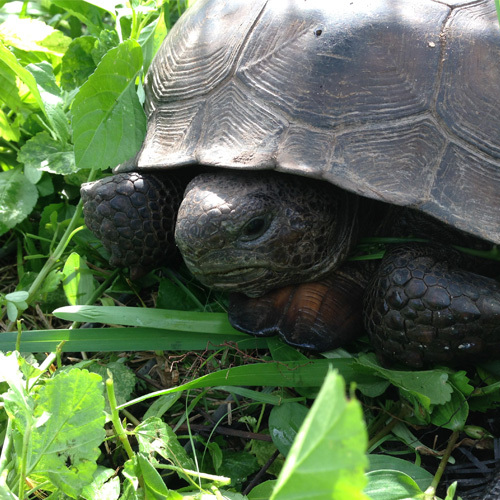 We are located in Miami and rescue all native species of wildlife. Although we do not have the resources to pick up every injured or orphaned animal, we do give advice over the phone on how to best help the animal in question. 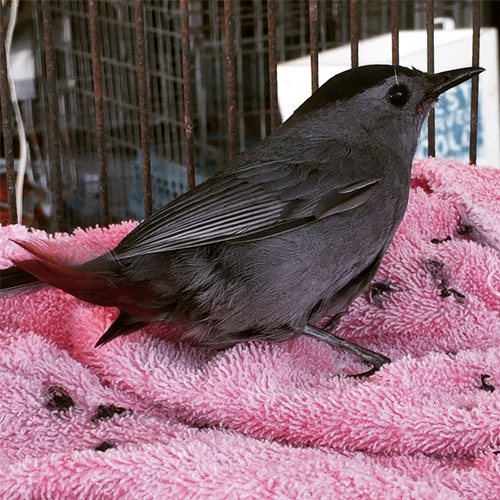 Our licensed wildlife rehabilitators professionally and legally care for every animal that comes into the center. We work closely with local veterinarians and wildlife specialists all over the globe to provide the best care. We are dedicated to ensuring every animal we release into the wild is fit to survive. This includes preparing baby animals for survival and making sure all injured animals have fully healed before we release them back into the wild. Due to the fact that the animals we receive are wild, we handle them very minimally. However volunteers are always needed for sprucing up cages, preparing diets, feedings, fundraising, and construction. 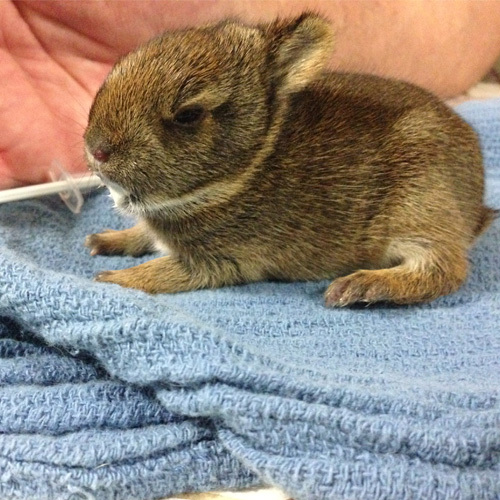 Wildlife Rescue of Dade County was founded in 1995 by Lloyd Brown. Lloyd realized the need for a wildlife rehabilitator in the Miami-Dade area and rose to the challenge. We are keeping Dade County wild since 1995! 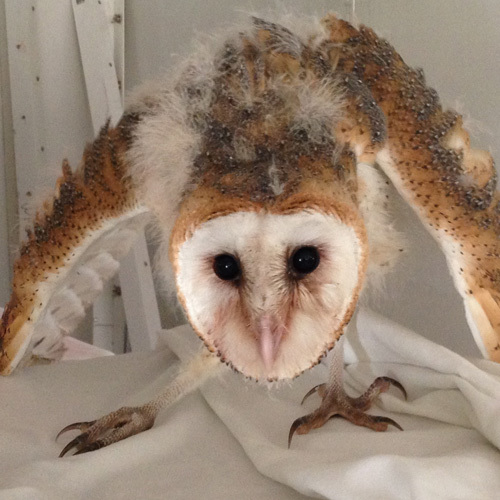 We were recently featured on NBC 6 Miami after rescuing three baby Barn Owls after a storm. Please check out Wildlife Rescue of Dade County blog for more news, useful information, and wildlife rescue stories! 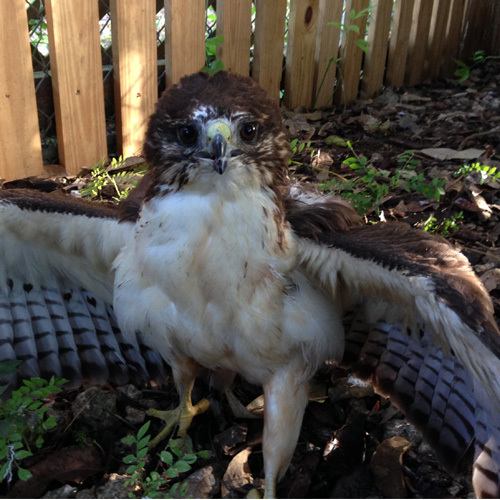 Wildlife Rescue of Dade County. Keeping Miami Dade County Wild!